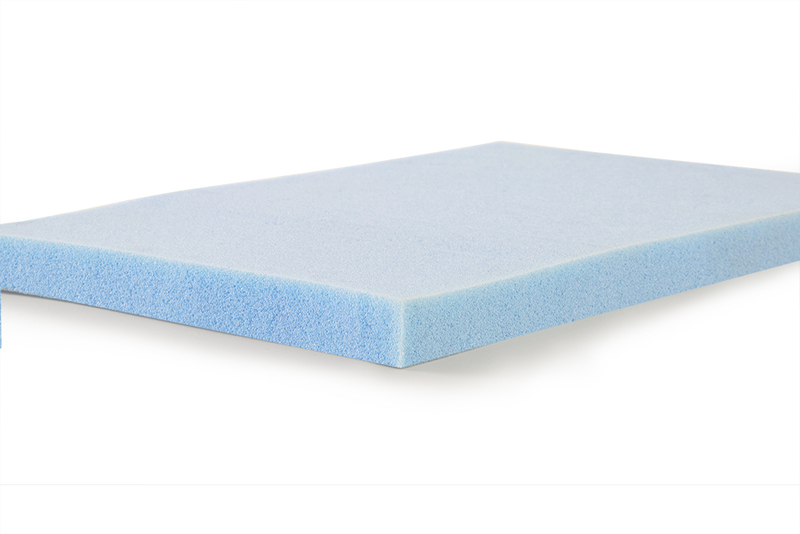 Foam is available in different densities and the blue foam that we offer is a medium/ firm density. 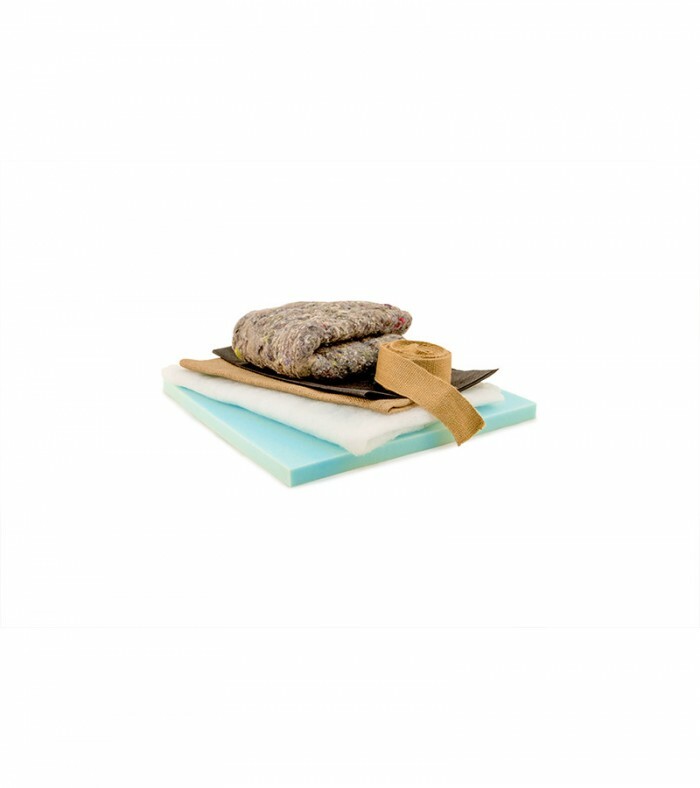 It can used across all upholstery projects. It comes in three different thicknesses, ½”, 1” and 2”.